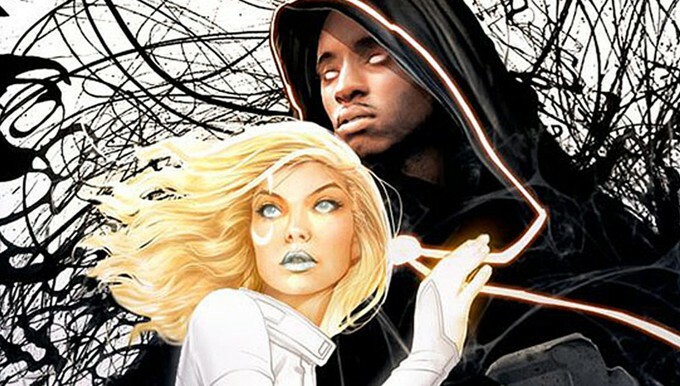 See a Clip from Season 2 of Marvel's "Cloak & Dagger"
The good folks at Marvel released a clip for season 2 of "Cloak & Dagger." 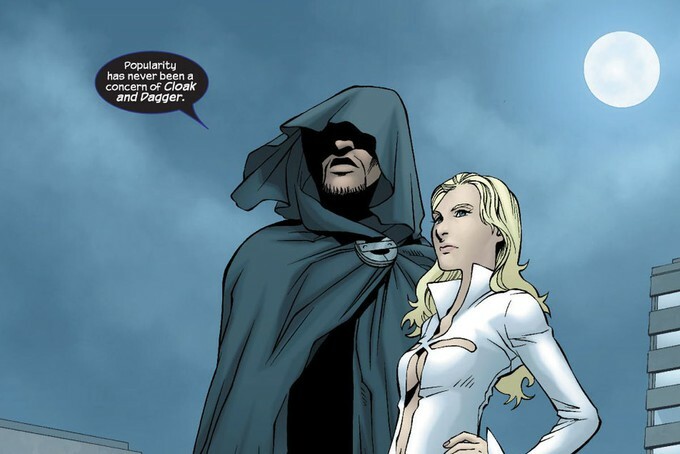 Season 2 of "Cloak & Dagger" stars Olivia Holt ("Black and Blue," "Ultimate Spider-Man," and "Kickin' It"), Aubrey Joseph ("Run All Night," "Fading Gigolo," and "Adult Ed"), Andrea Roth ("Dark Places," "War," "The Collector," and "Rescue Me"), Gloria Reuben ("Lincoln," "Mr. Robot," and "Falling Skys"), Miles Mussenden ("Army Wives" and "Queen Sugar"), Carl Lundstedt ("Greys Anatomy," "Conviction," and "Breakable You"), Emma Lahana ("Power Rangers Dino-Thunder," "After Party," and "Stargate: Atlantis"), Jaime Zevallos ("The Summoning," "Animal Kingdom," and "Duke"), and J.D. Evermore (QT's "Django," "Dallas Buyers Club," "12 Years A Slave," and "Rectify"). The new clip gives us a gander at super powered millennials Tandy and Tyrone (Cloak & Dagger) as they catch up and prepare to have a movie night with VHS tapes that I believe are three Zorro films! 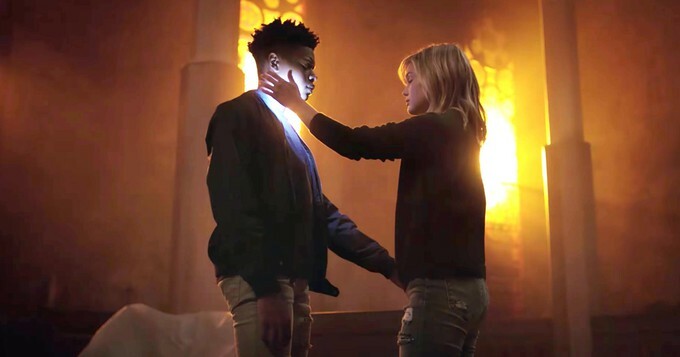 “Marvel’s Cloak & Dagger” is the story of Tandy Bowen (Olivia Holt) and Tyrone Johnson (Aubrey Joseph) – two teenagers from very different backgrounds, who find themselves burdened and awakened to newly acquired superpowers which are mysteriously linked to one another. Tandy can emit light daggers, and Tyrone has the ability to engulf others in darkness. They quickly learn they are better together than apart, but their feelings for each other make their already complicated world even more challenging." Here is the trailer for season 2 of Marvel's "Cloak & Dagger." The two hour season 2 premiere of Marvel’s Cloak & Dagger is set to be streaming on Thursday, April 4 at 8pm/7c on Freeform (http://whatchannelfreeform.com/). How many of you are looking forward to binge-watching the second season of "Cloak & Dagger" with friends and family?